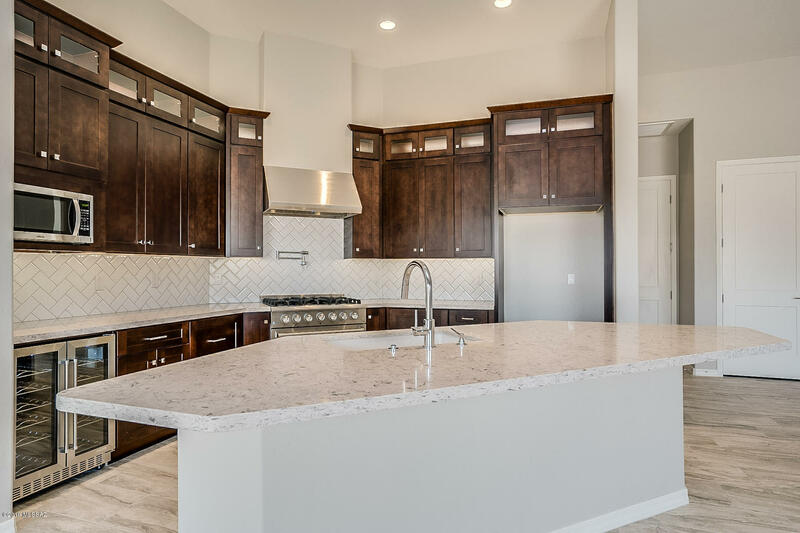 Finishing touches are being completed on this beautiful Custom Home nearing in the amazing gated community of Coyote Creek. 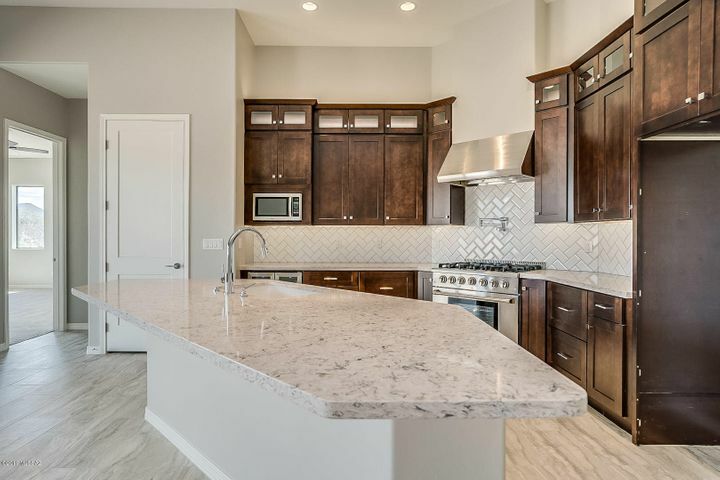 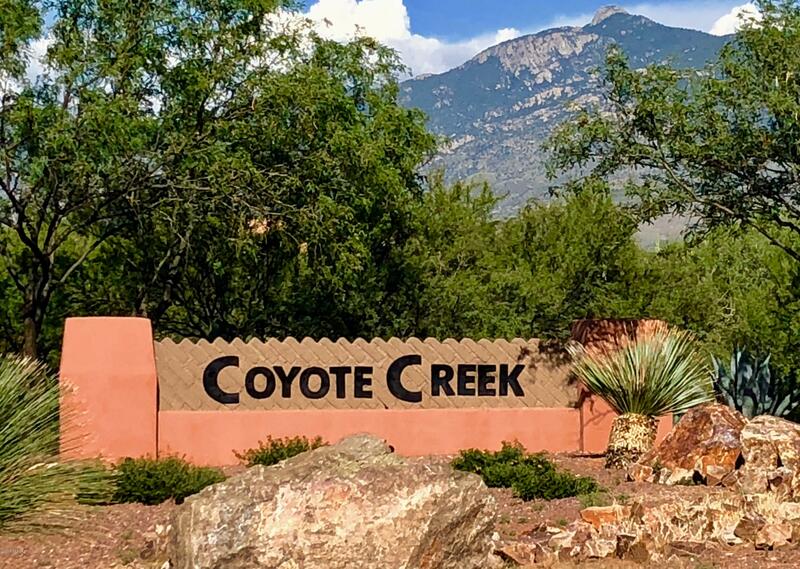 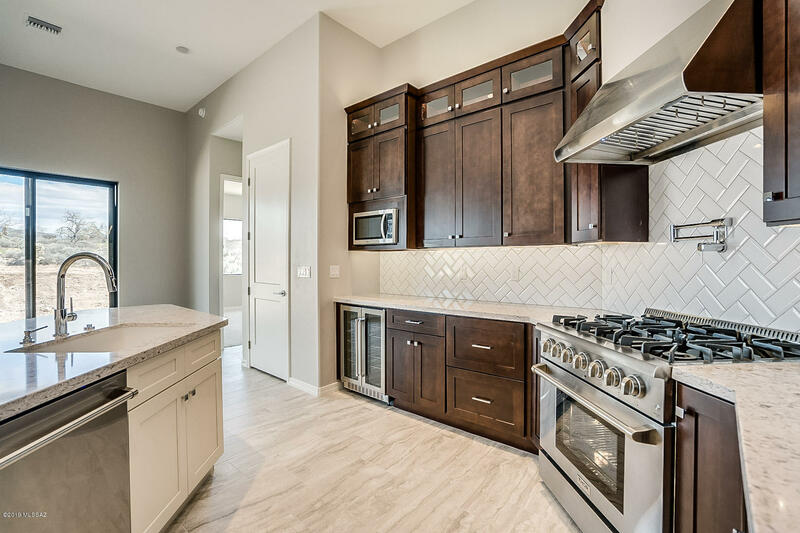 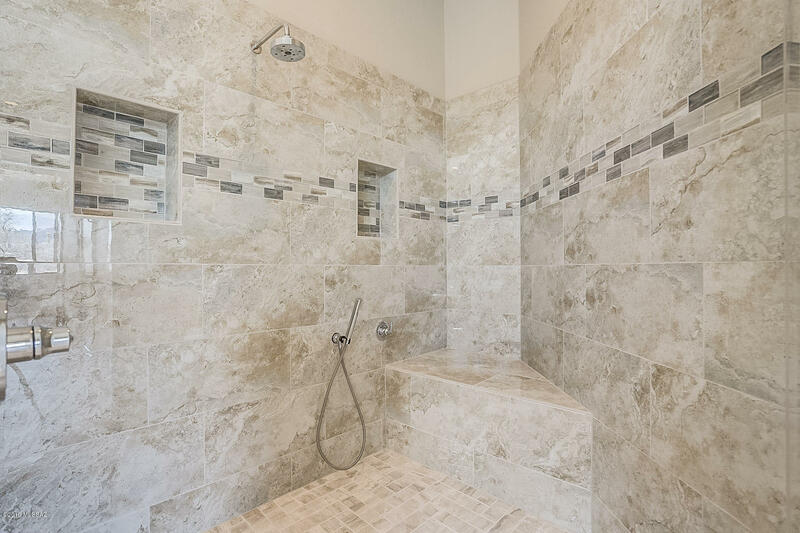 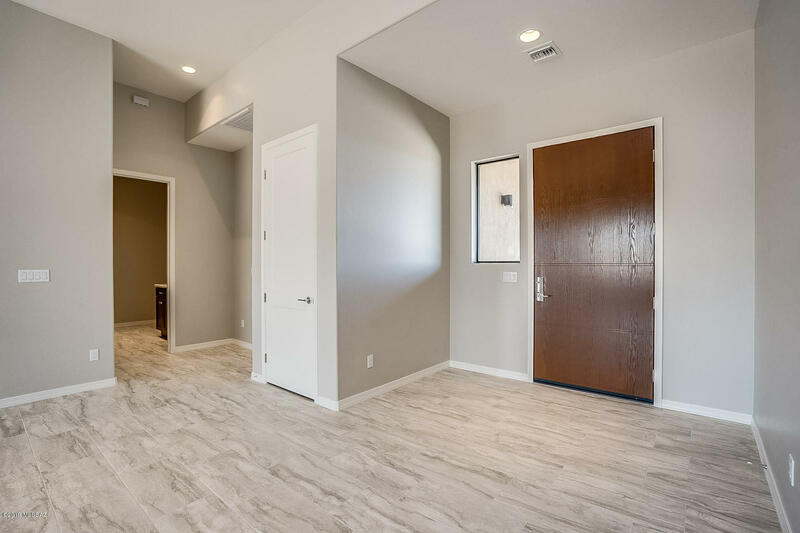 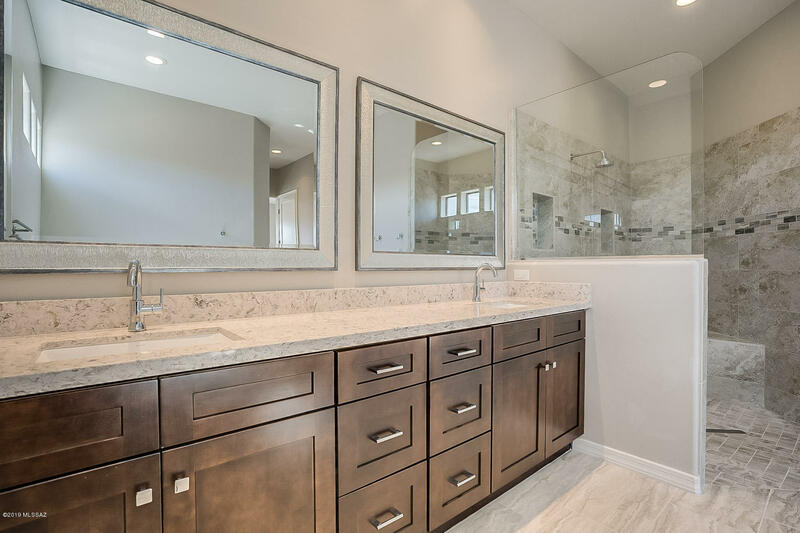 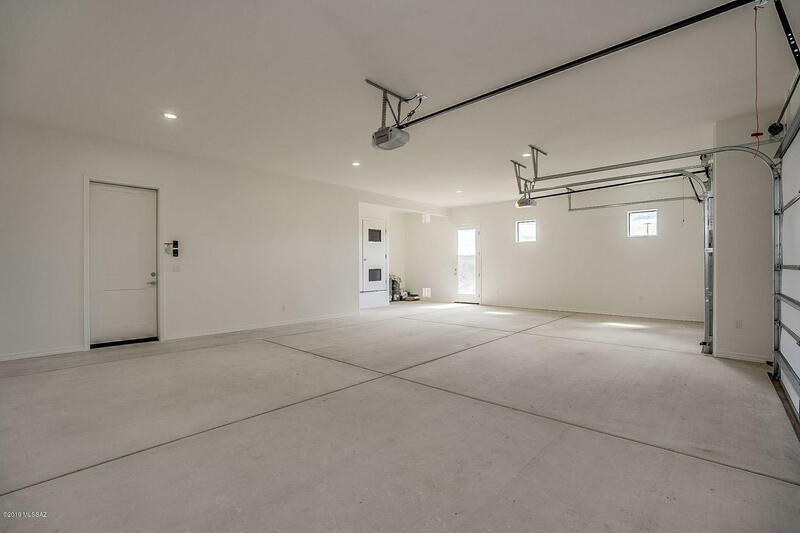 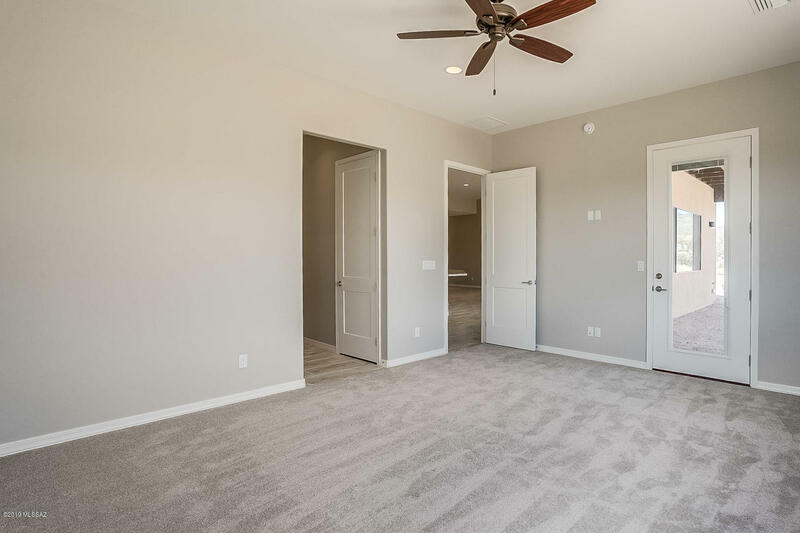 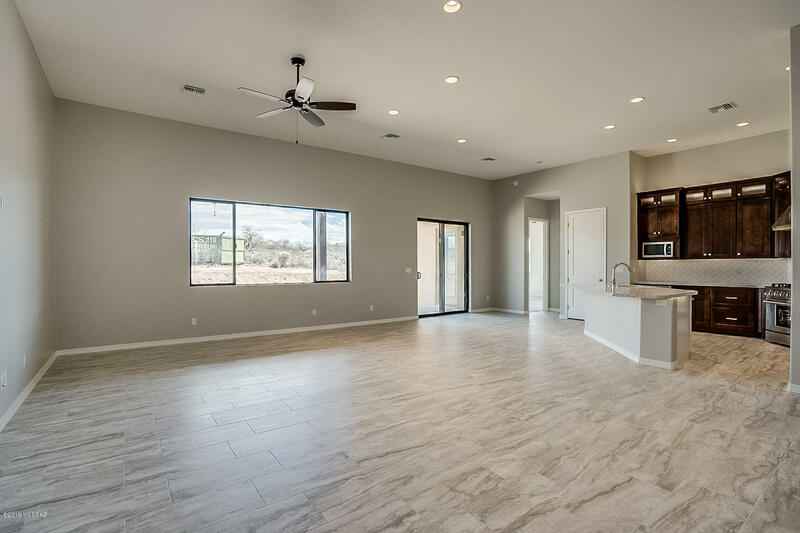 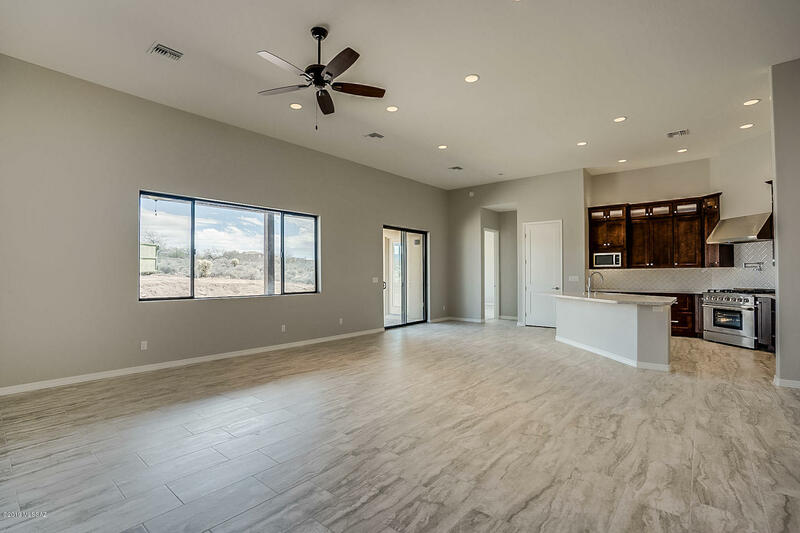 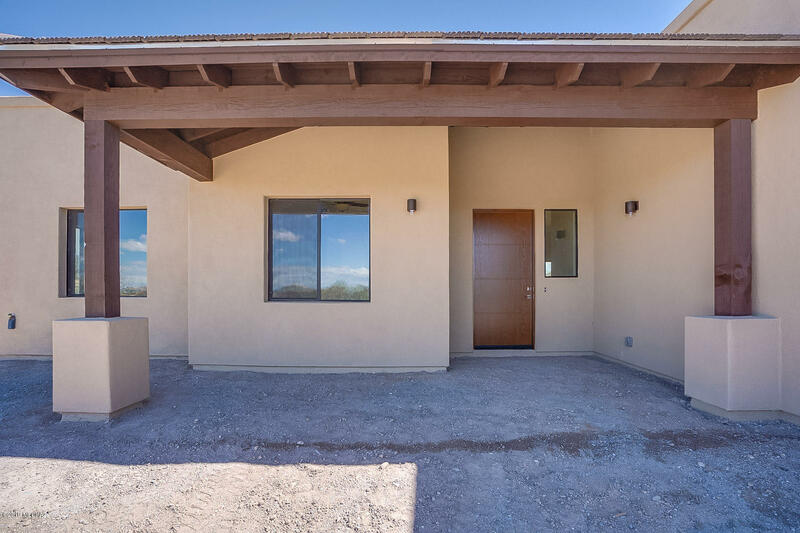 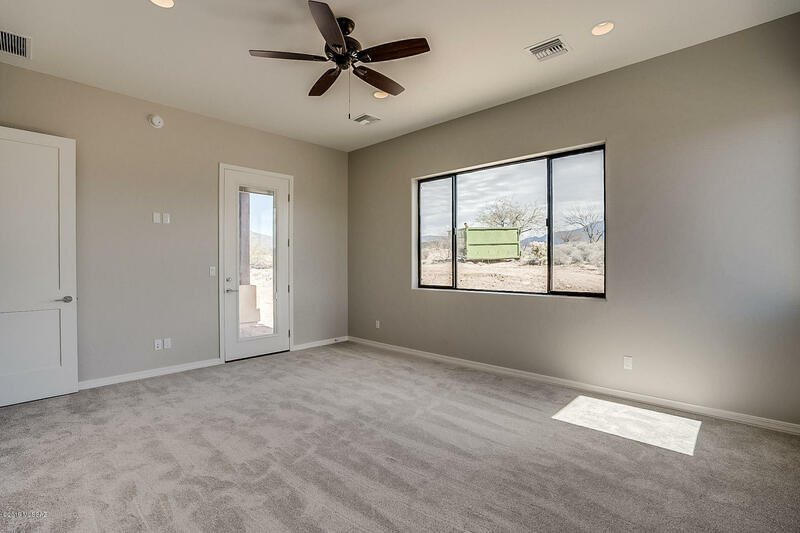 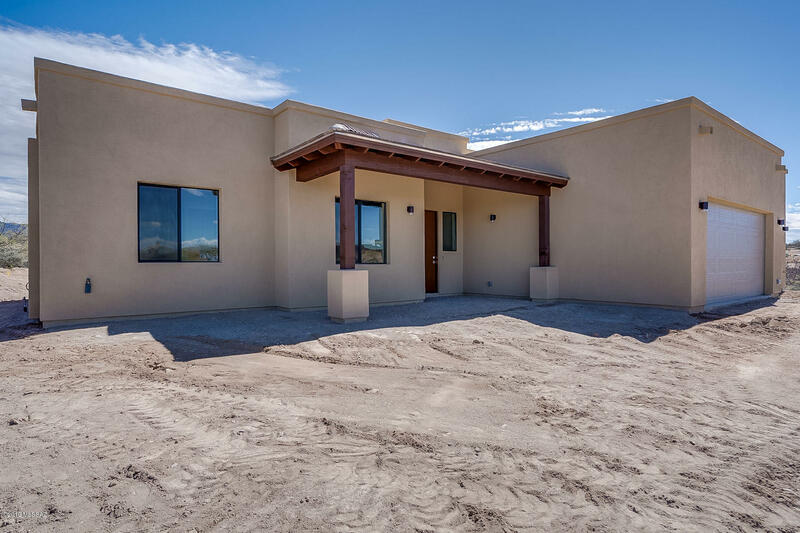 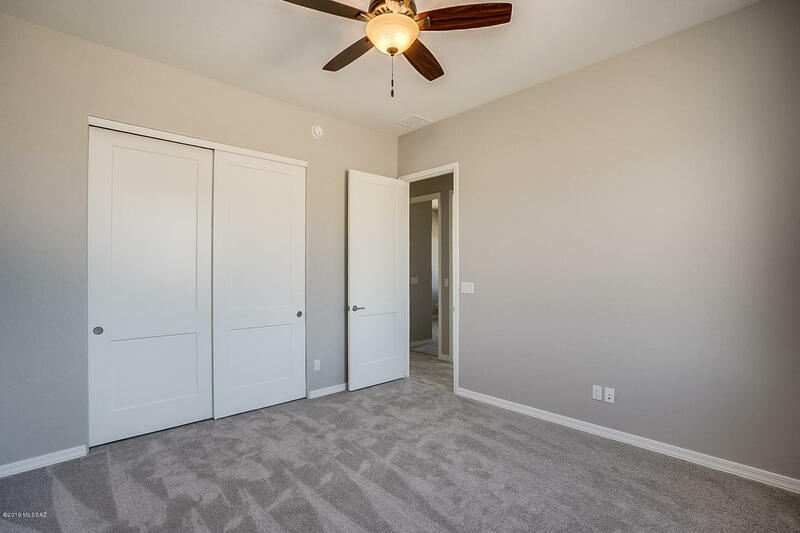 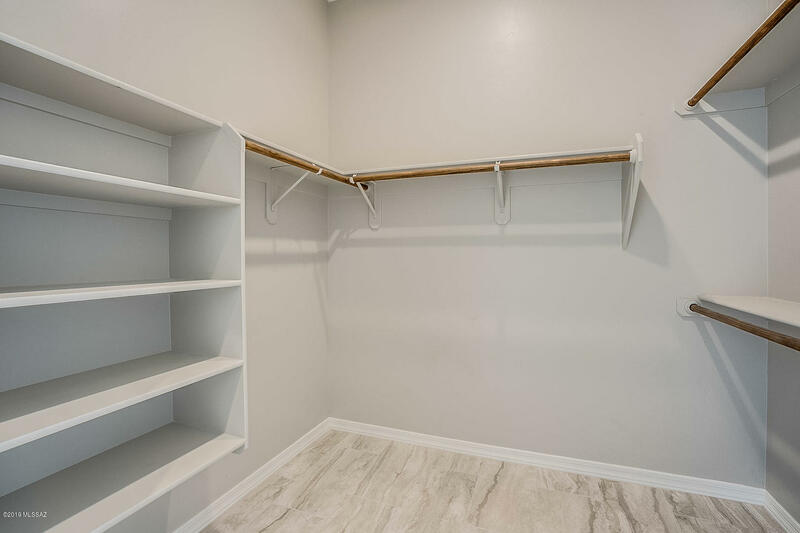 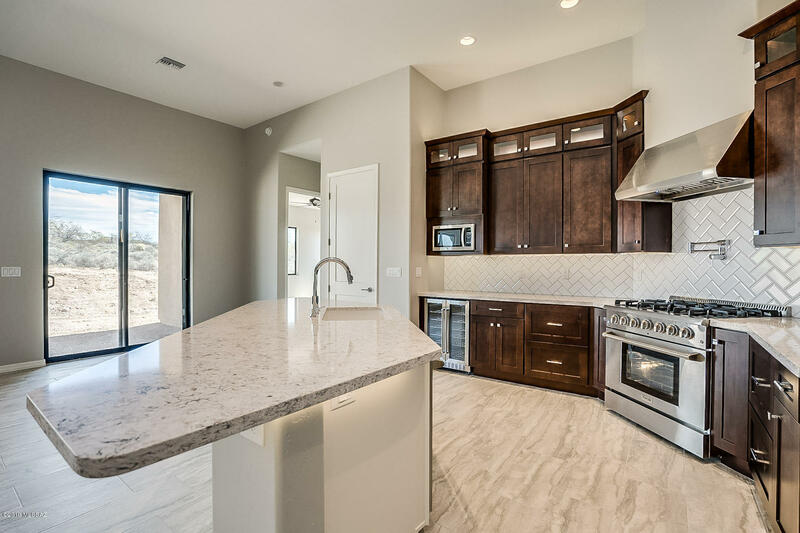 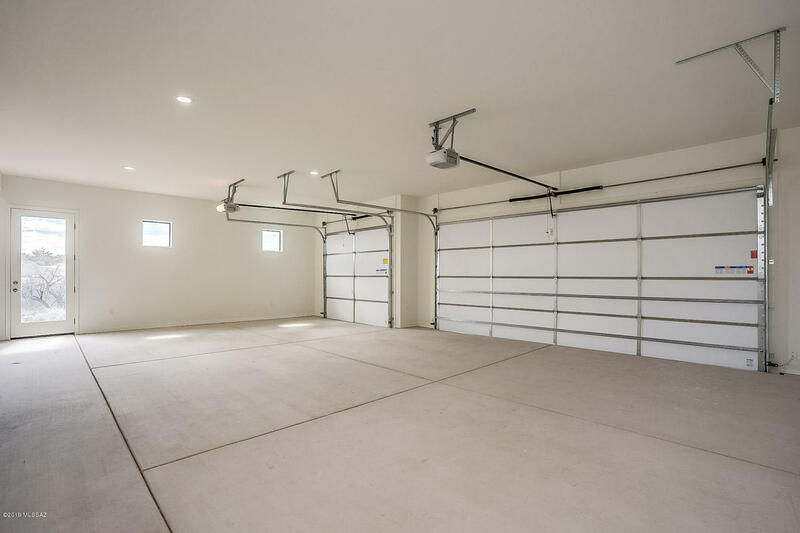 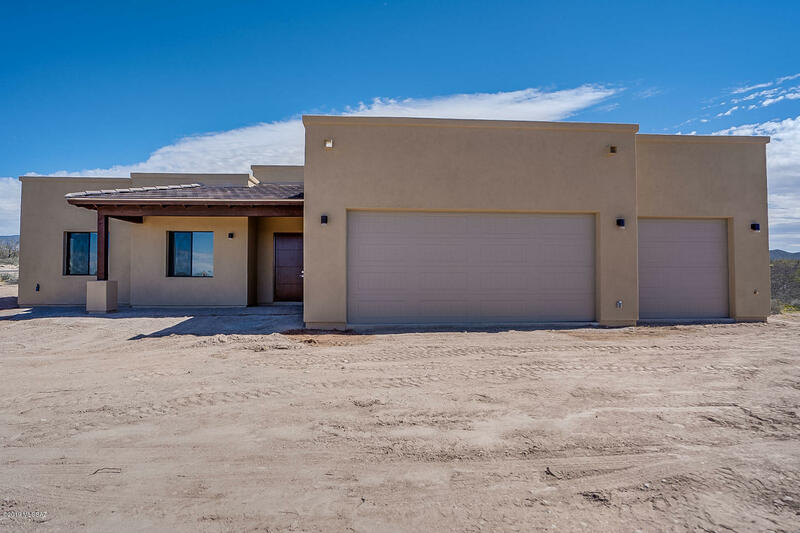 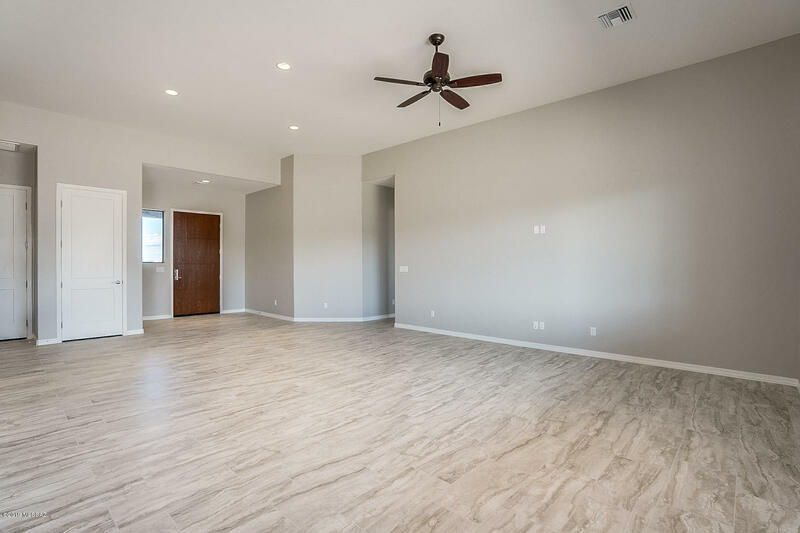 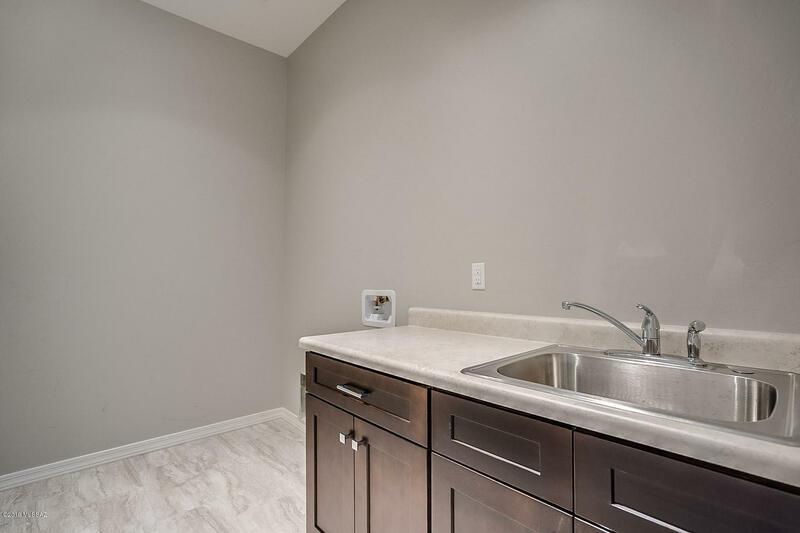 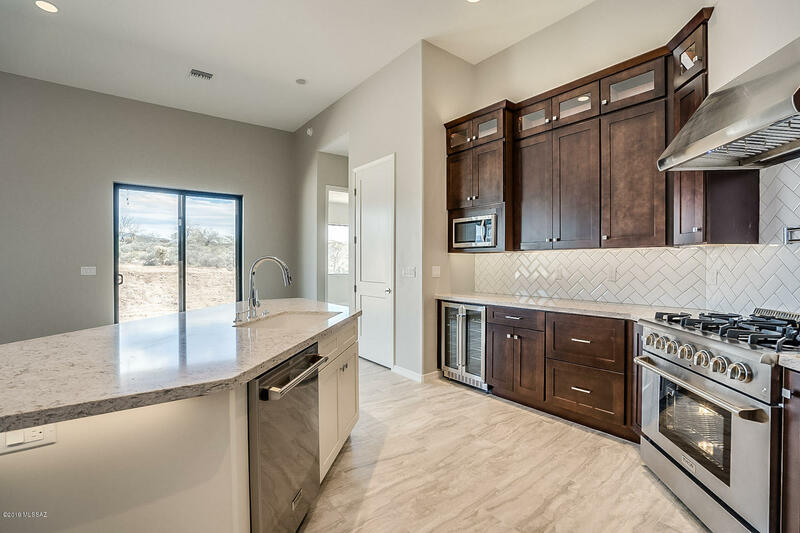 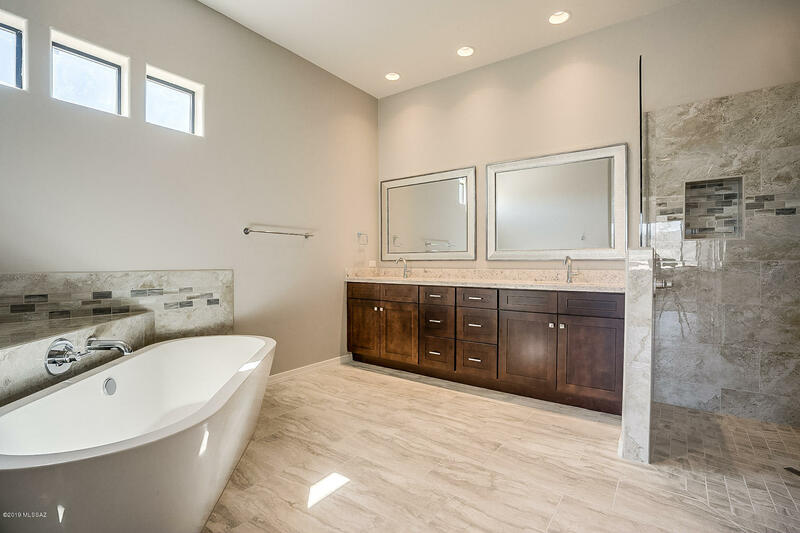 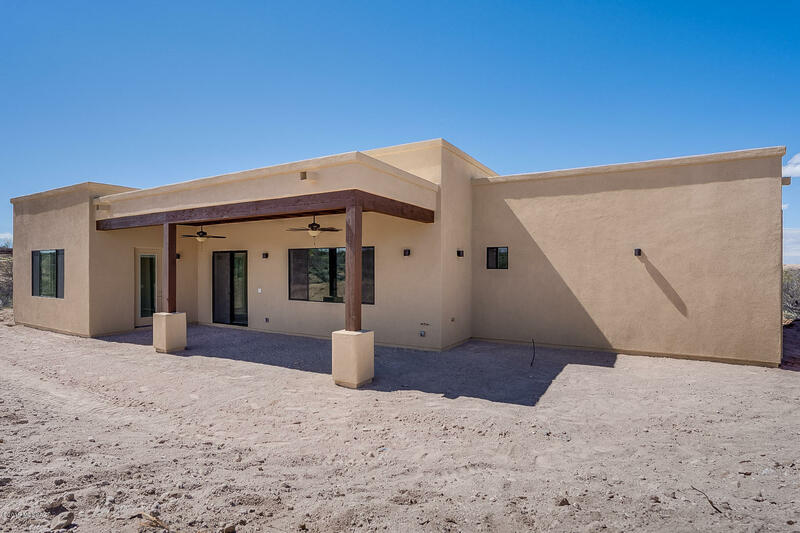 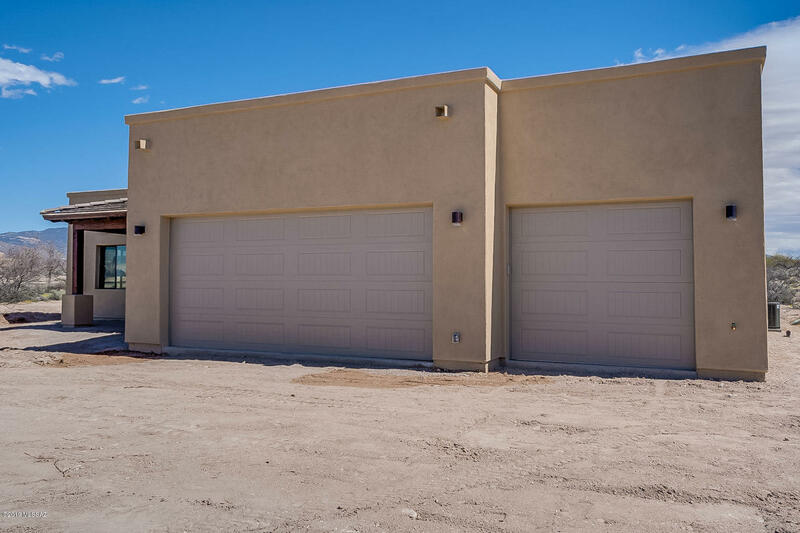 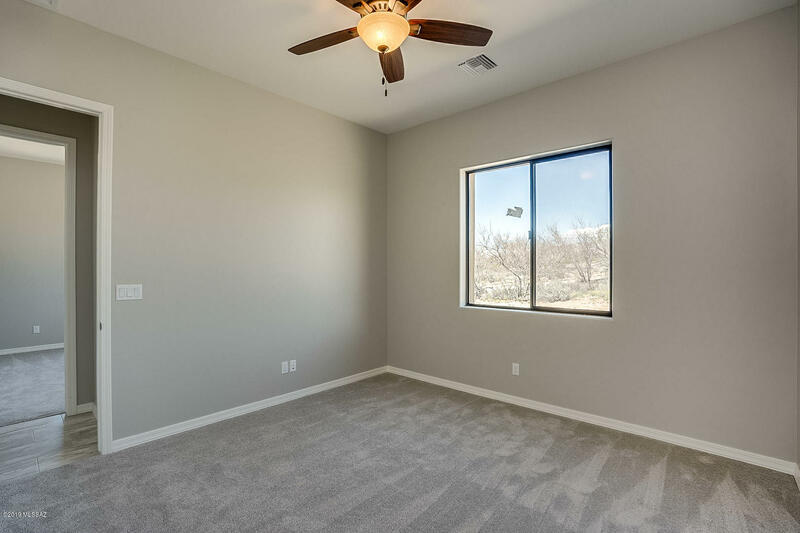 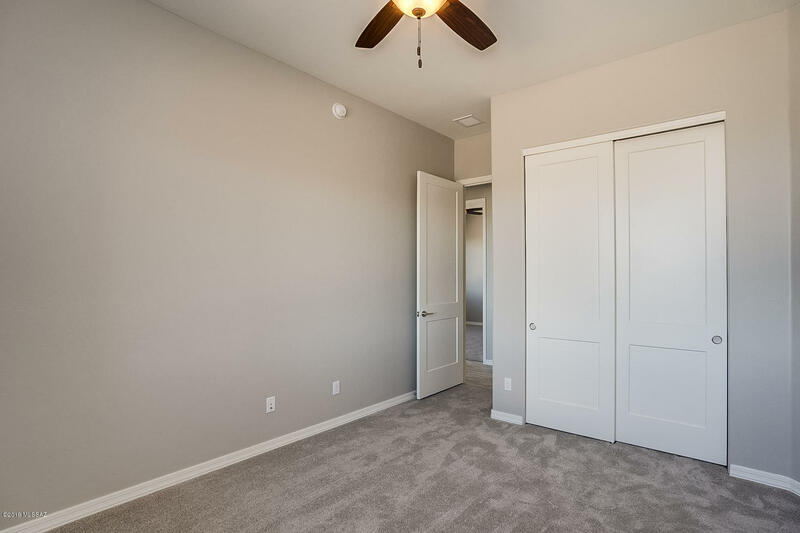 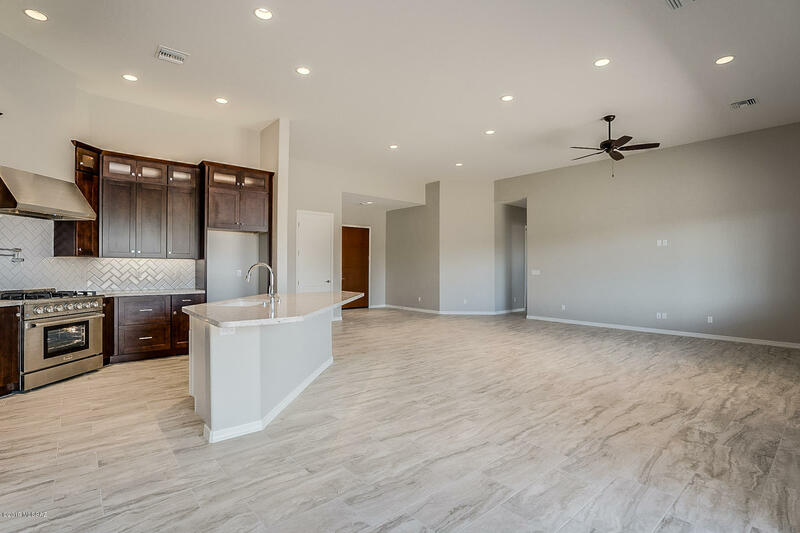 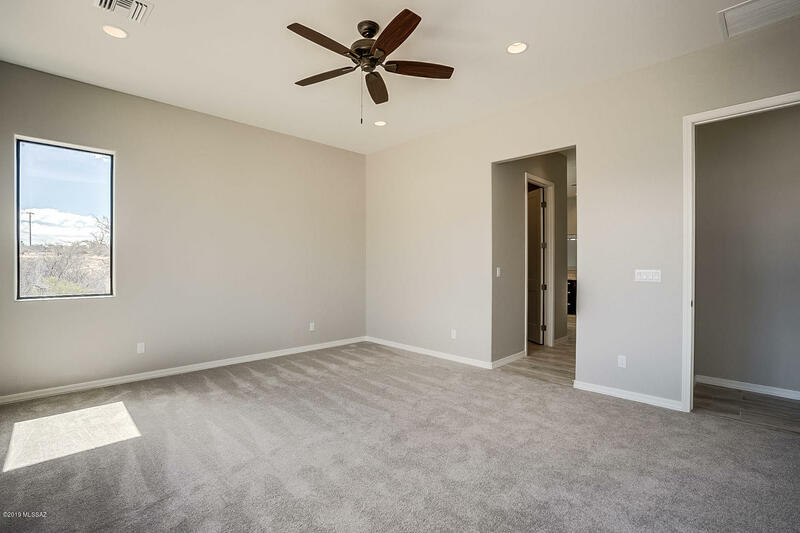 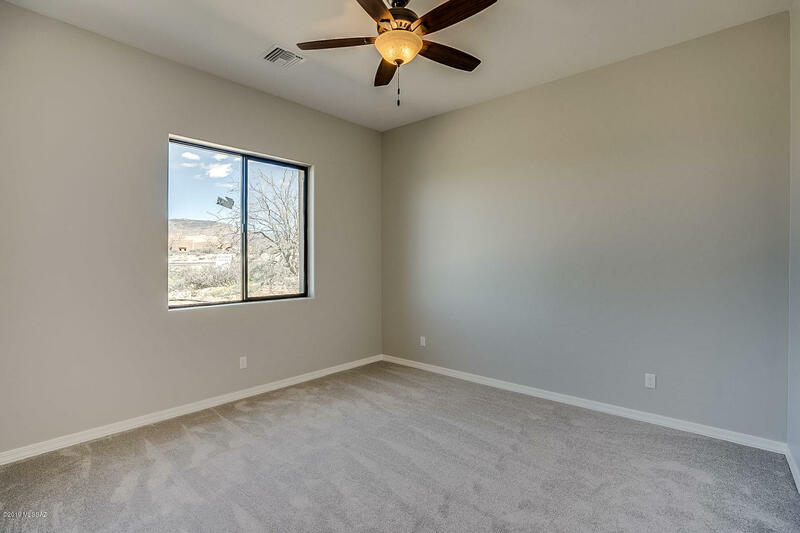 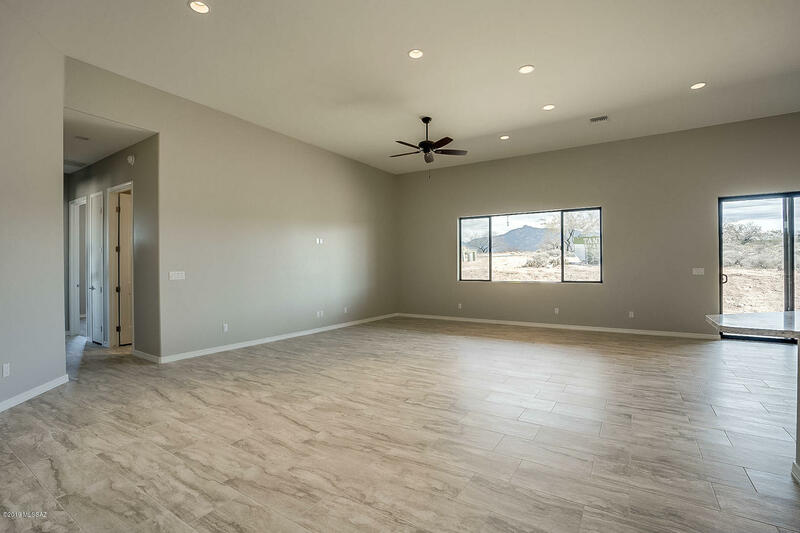 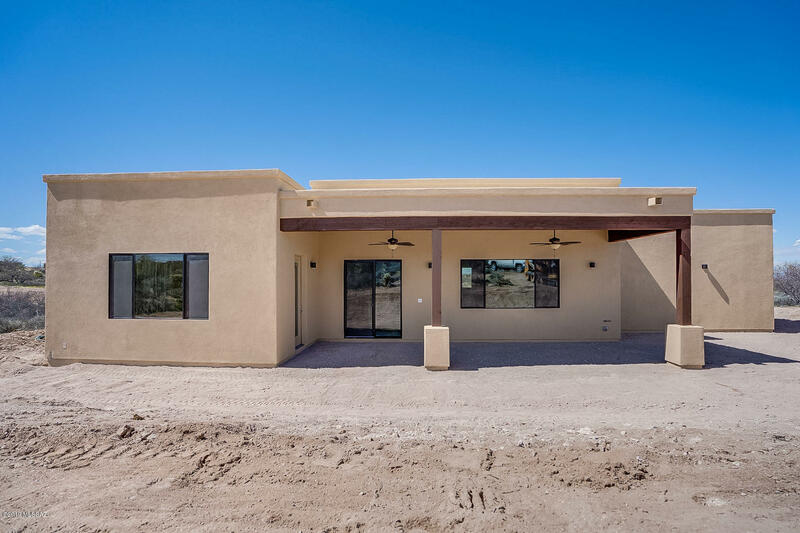 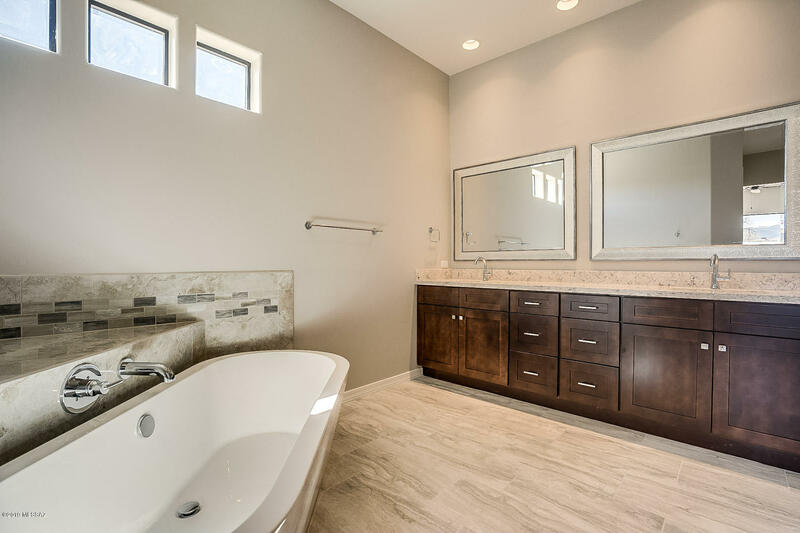 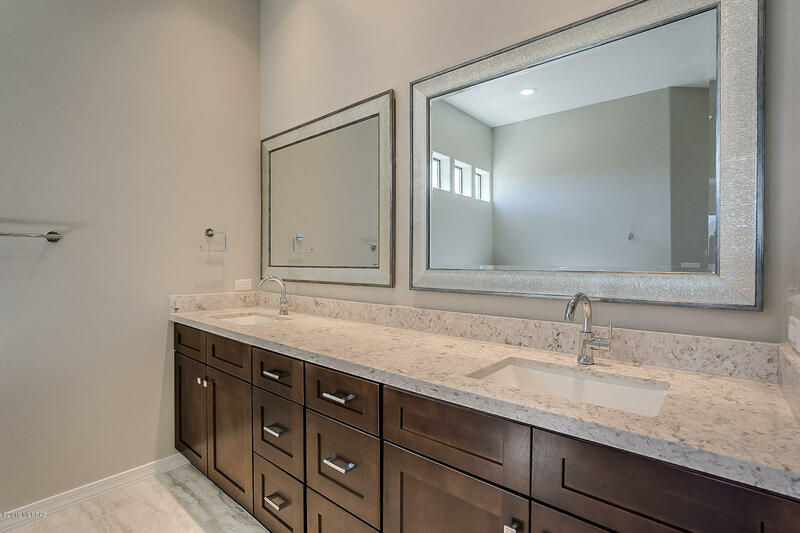 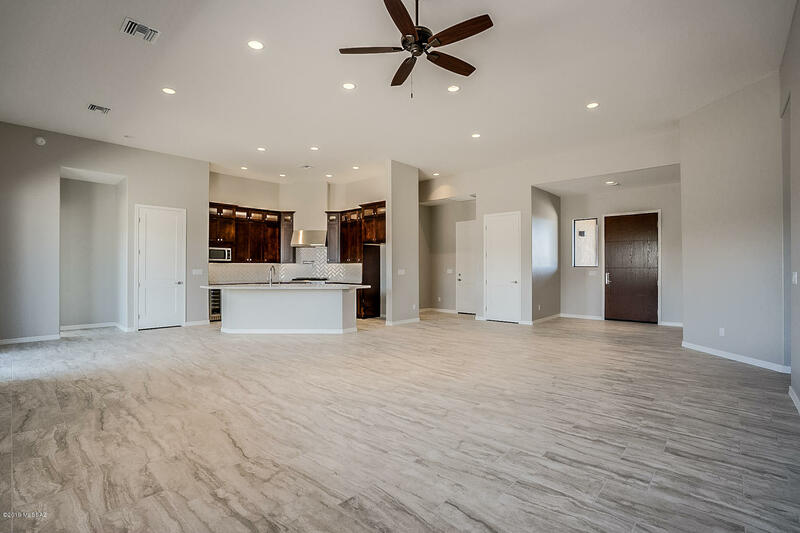 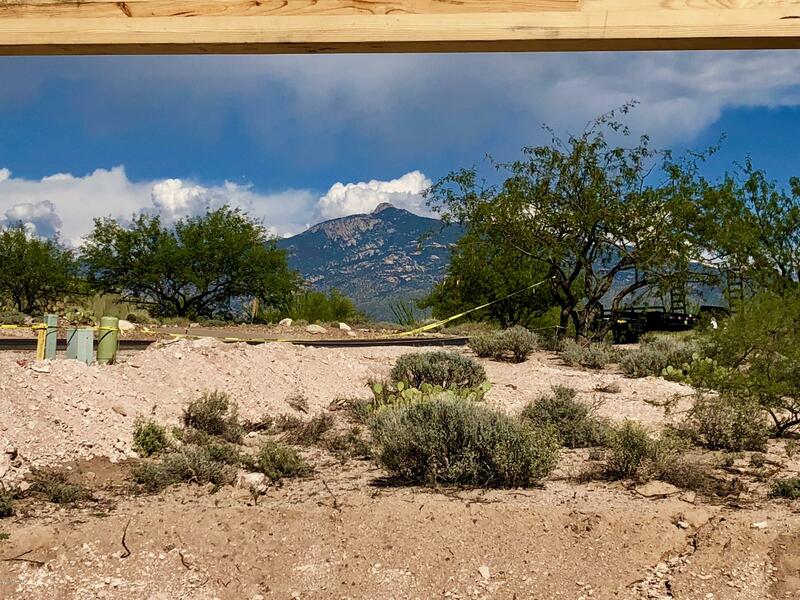 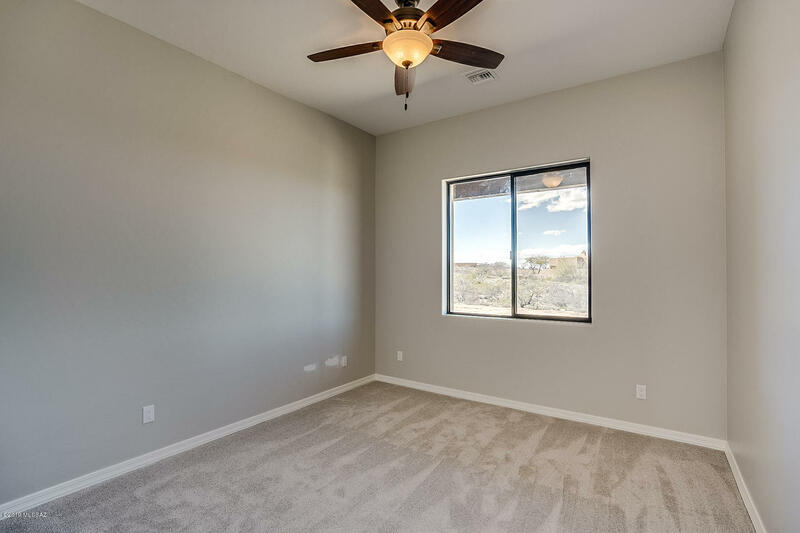 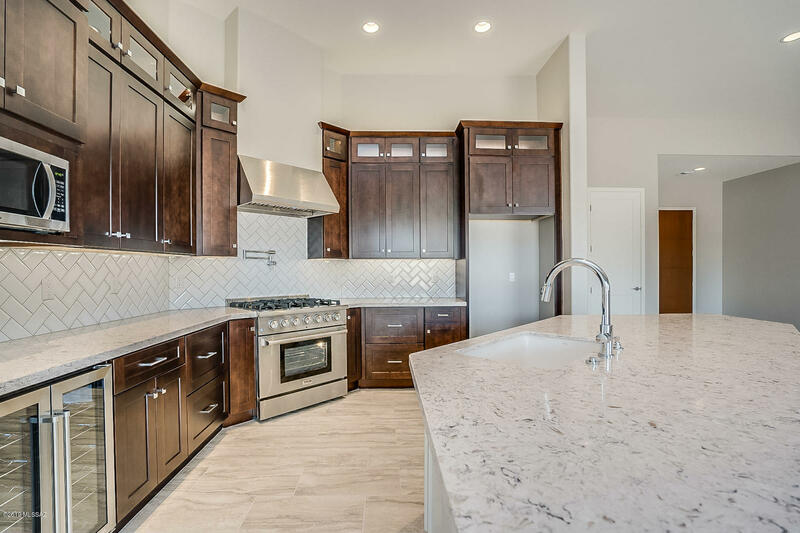 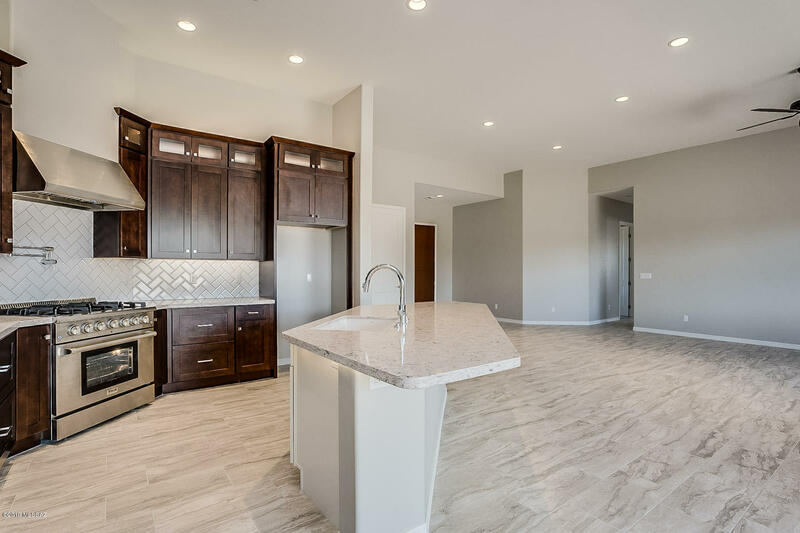 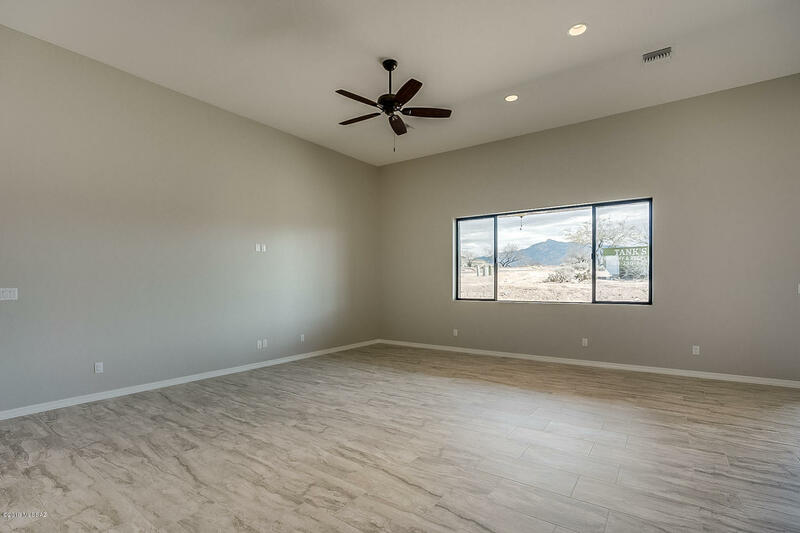 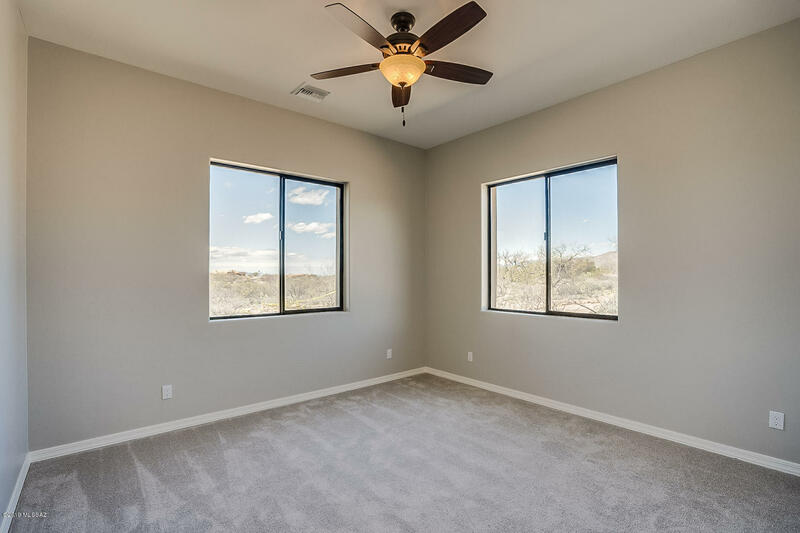 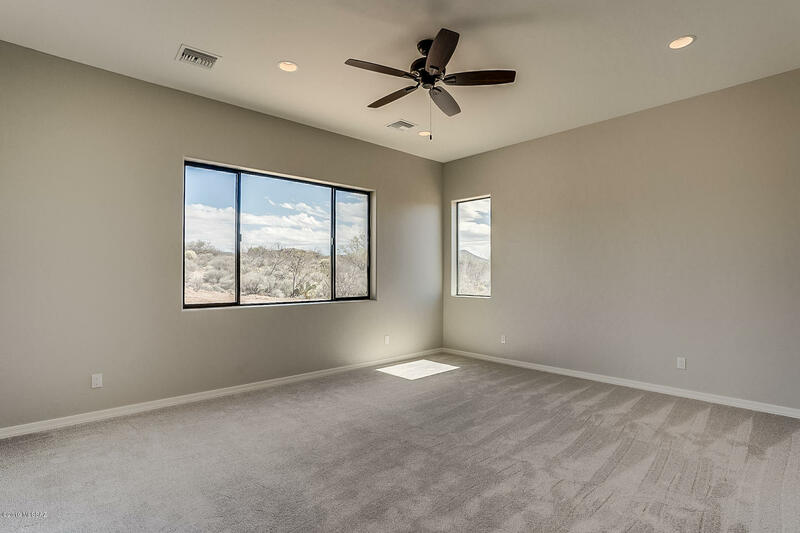 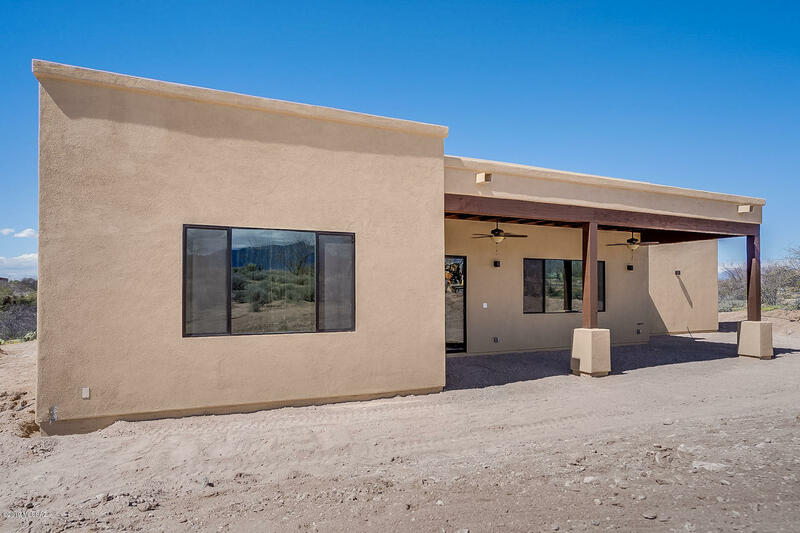 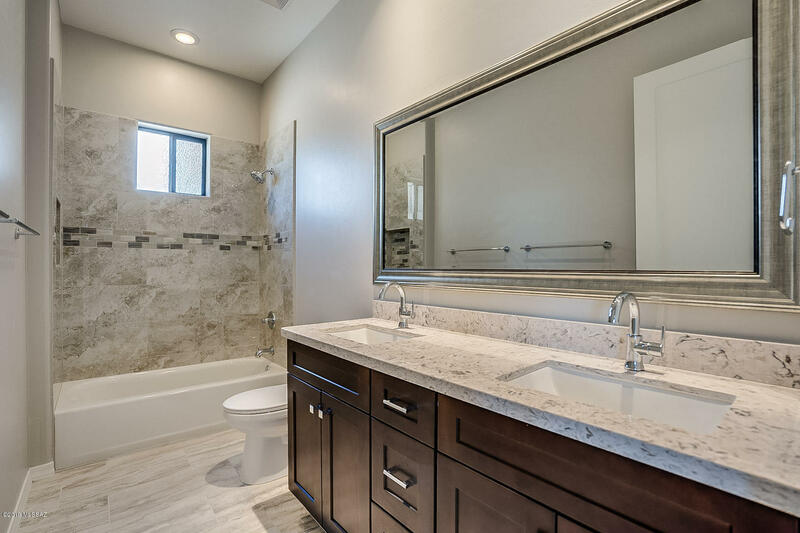 Enjoy the breath taking views from every window in this home, a gourmet kitchen with all the tools a chef could want, beautiful tile, luxurious master suite with a huge shower and large soaking tub, fantastic covered patio and a huge 3 car garage. 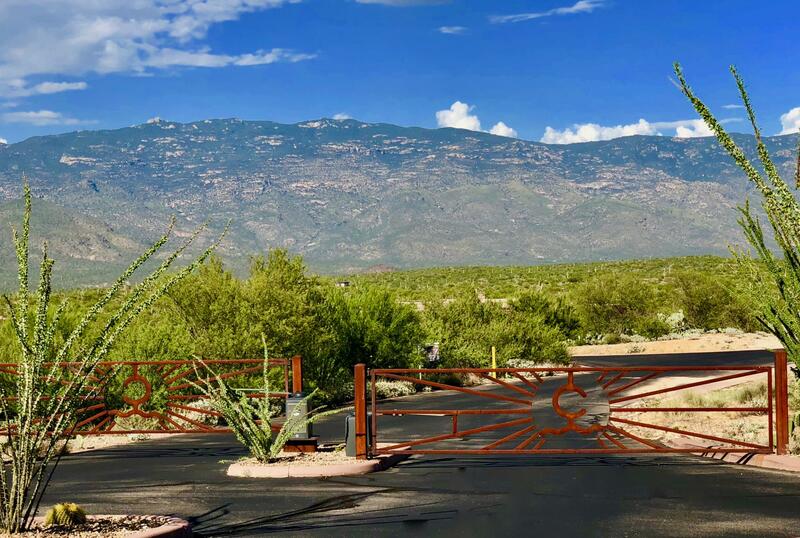 The home Sits on a 1.65 acre lot next to a 3 acre parcel of common area that will never obstruct your views. 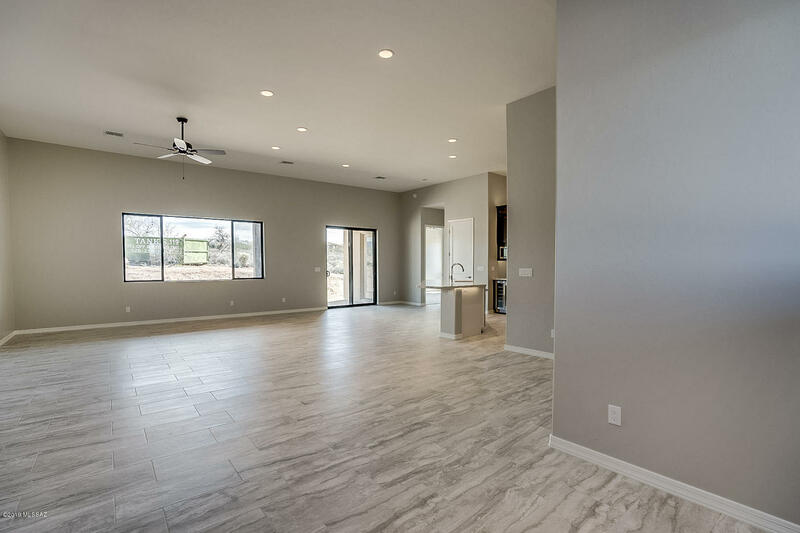 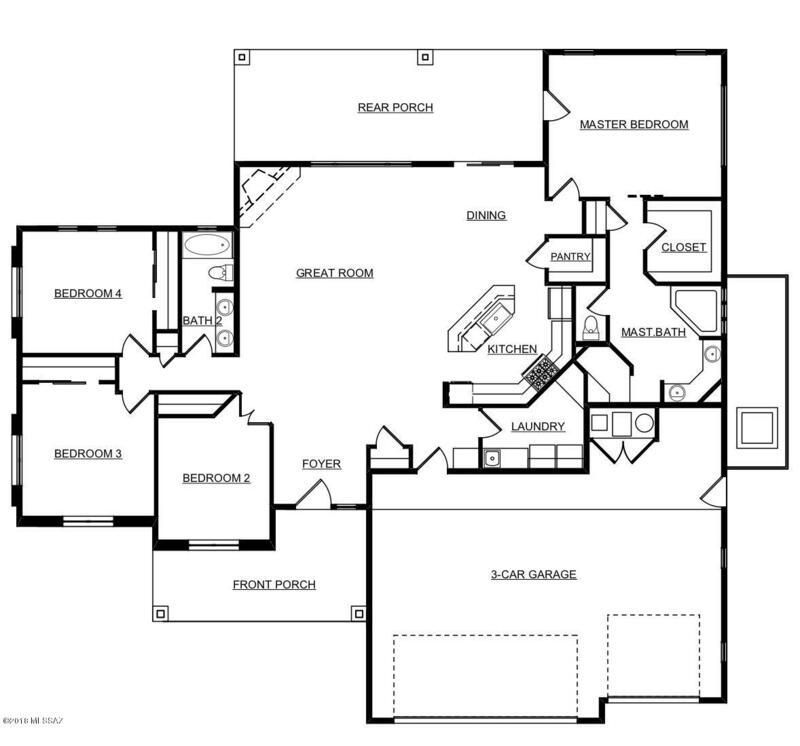 This home is Amazing and a must see!